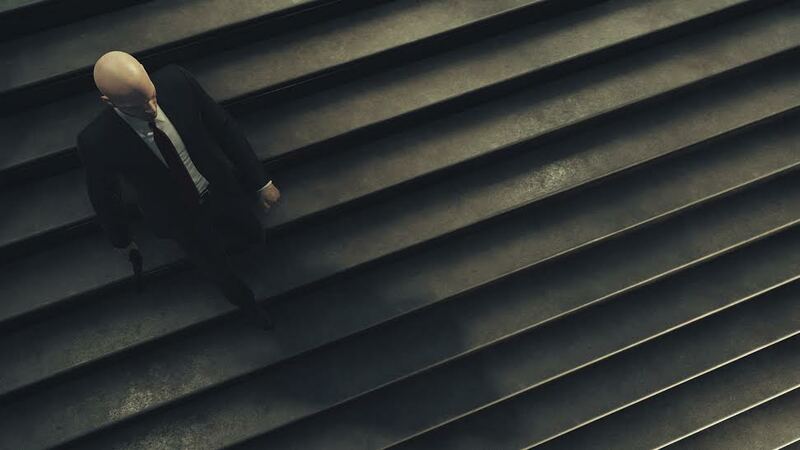 The world exclusive gameplay trailer for HITMAN showcases Io-Interactive’s newest chapter in the acclaimed blockbuster series of creative stealth action games. Agent 47 is back, but with the ever-expanding game architecture, where players can take different approaches to mission, decide upon targets, and play to achieve them. Following is the exclusive trailer of Hitman, that was showcased at E3 where the target is Viktor Novikov, a Russian billionaire and one of the ringleaders of an enigmatic spy ring called IAGO. Set against the backdrop of the Sanguine fashion show in Paris. You have the power and intelligence of Agent 47 at your fingertips and, with complete freedom of approach, it is your choice whether to use brute force or orchestrate a genuine masterpiece of assassination.?? HITMAN is a live and ever-expanding world of assassination, a digital experience that will continue to grow, deepen and evolve over time, where players perform contract hits on powerful, high profile targets in exotic locations around the world. 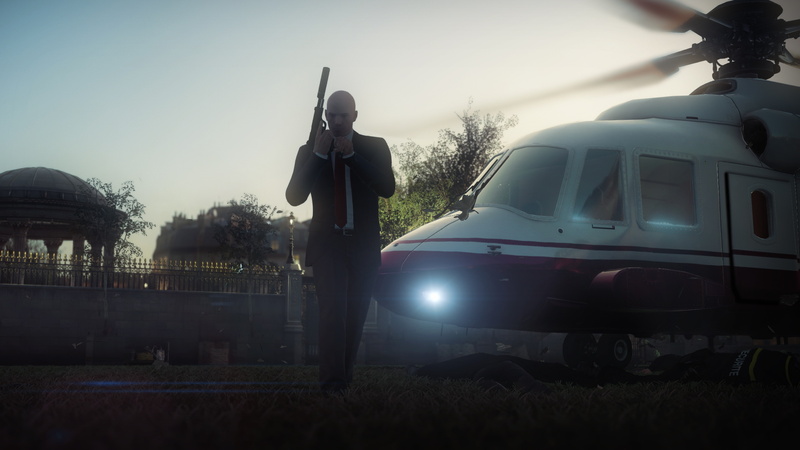 The Hitman is all set to release by December 8th 2015 on Steam (PC), Xbox One & PS4.